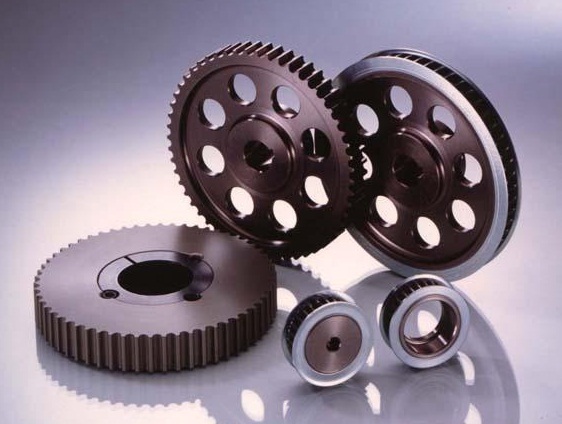 At Belting Online we offer an extensive range of 14mm HTD (HTD14M) pitch pulleys, which are provided as standard with either an H8 pilot bore or to suit a Taperlock bush. .
Made from Steel or Cast Iron (dependent on size) with steel flanges, our range of HTD14M pitch pulleys are designed to suit either a 40mm, 55mm, 85mm, 115mm or 170mm wide timing belt.